Before Wim Wenders’s Pina, there was Chantal Akerman’s — shot on tour with Pina Bausch’s legendary dance company in 1982. Midway through — interrupting the rehearsals and performances, the rituals of costume and make-up — Akerman herself appears on screen to confide to a friend, to us: "When I watched one of Pina's performances for the first time a couple of years ago, I was overcome by an emotion I can't quite define..." Plunging fearlessly into the realm of memory and emotions, in particular the tangled quest for love, Bausch’s choreography — a mixture of movement, monologue, and narrative — often drew inspiration from answers to questions she posed to her dancers (hence the title, One Day Pina Asked). 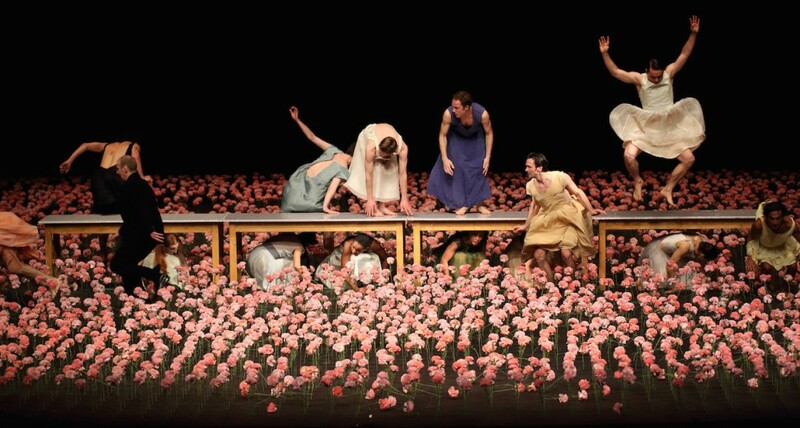 Further exploring the power to express lives lived in large movements and small gestures, this program also includes classic performance works by Bausch’s contemporaries Yvonne Rainer and Joan Jonas.